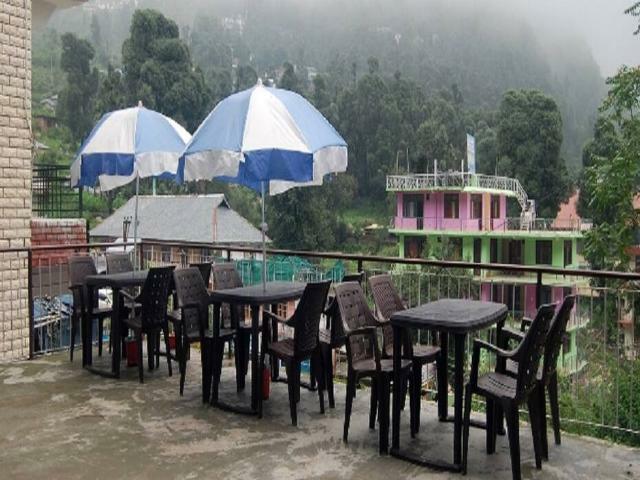 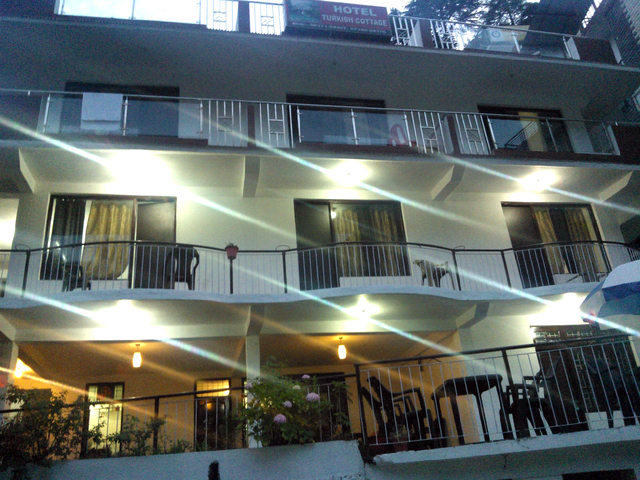 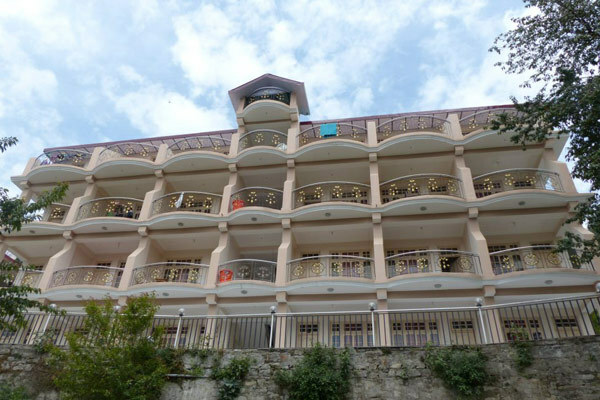 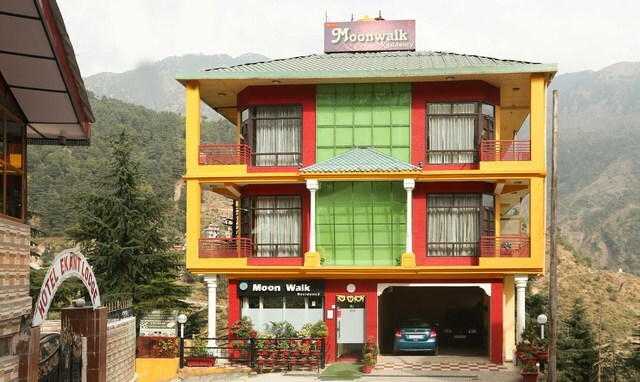 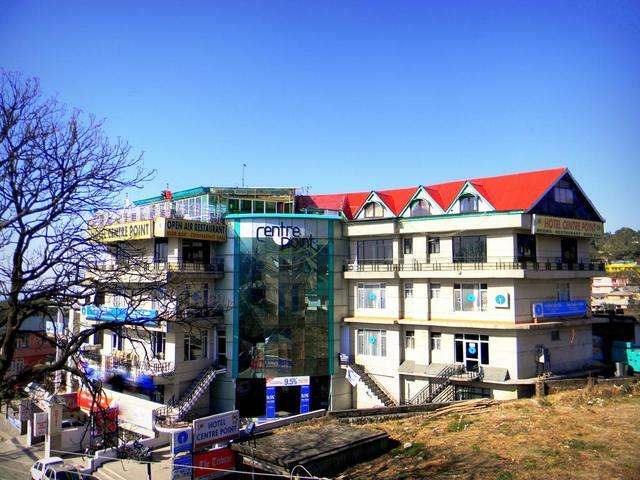 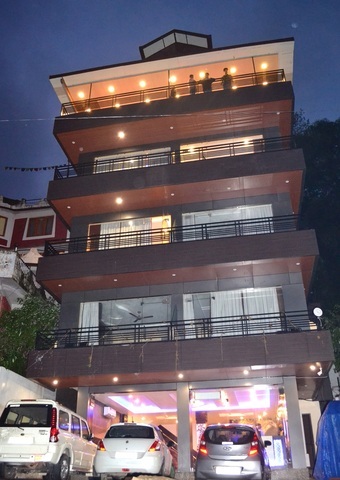 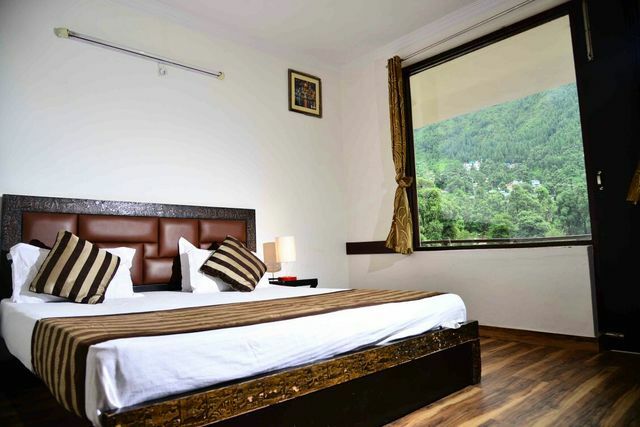 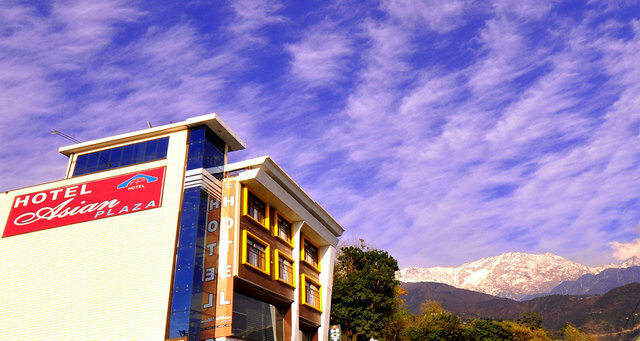 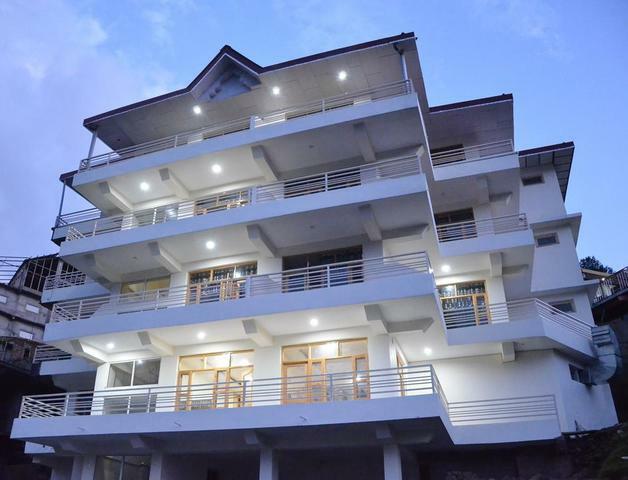 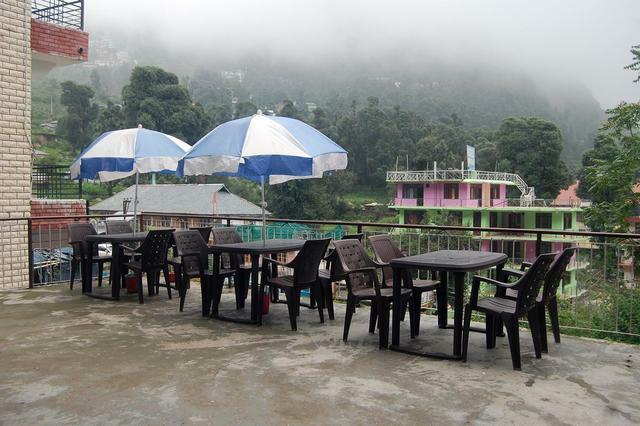 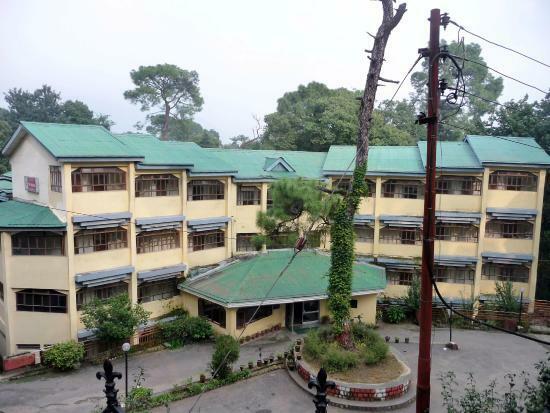 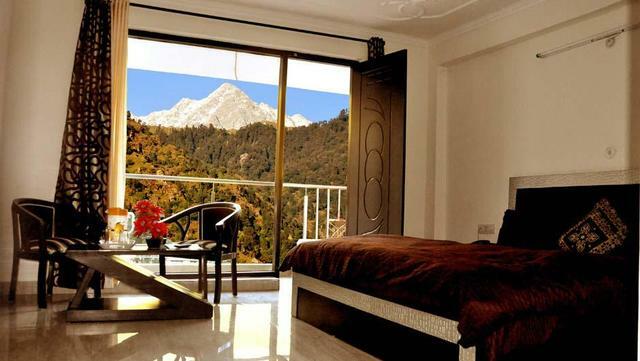 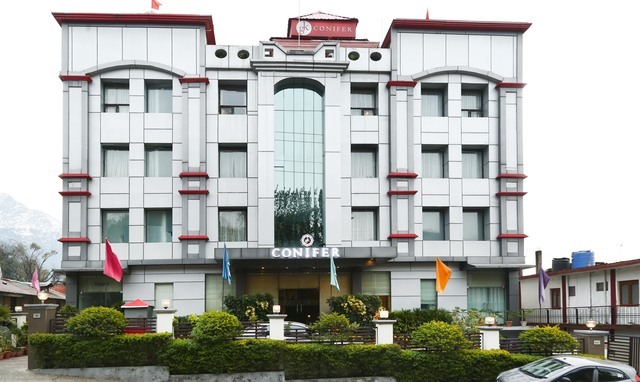 Hotel is located in Bhagsunag a very peaceful and nature loving place in Mcleodganj. 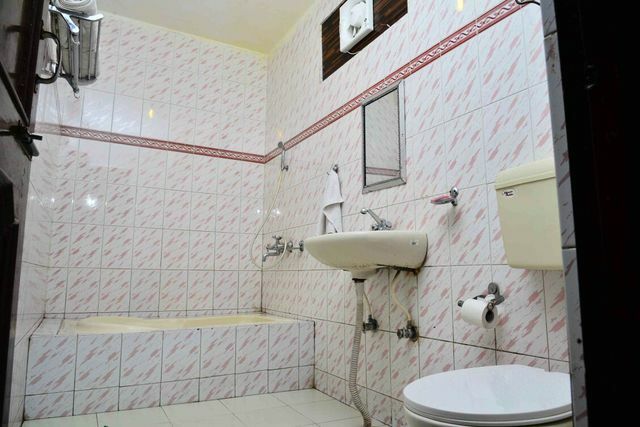 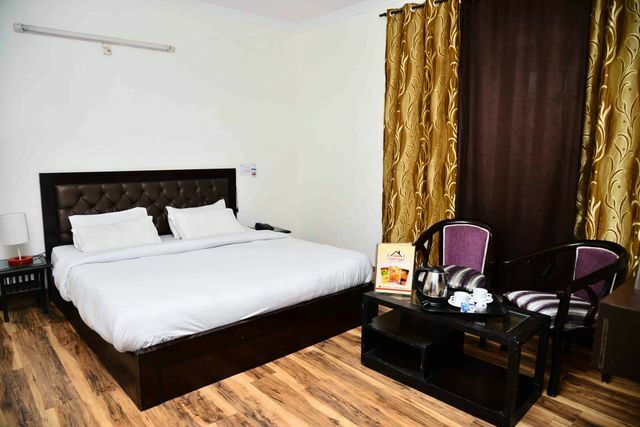 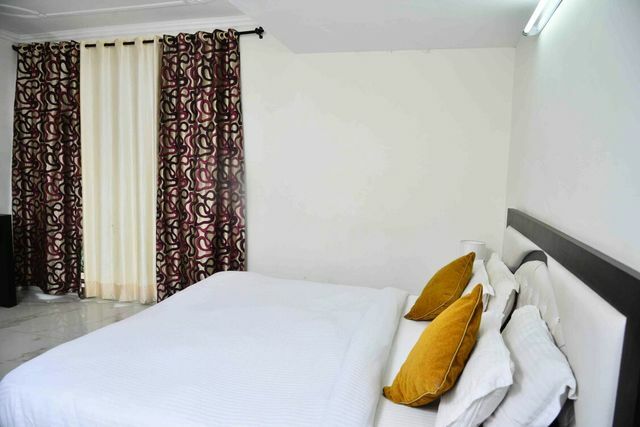 Hotel Turkish cottage is one of the best hotel in Budget Category with all basic amenities , In Turkish Cottage we have 7 Super Deluxe Room and 6 Deluxe Room. All Super Deluxe Rooms are Valley Facing . 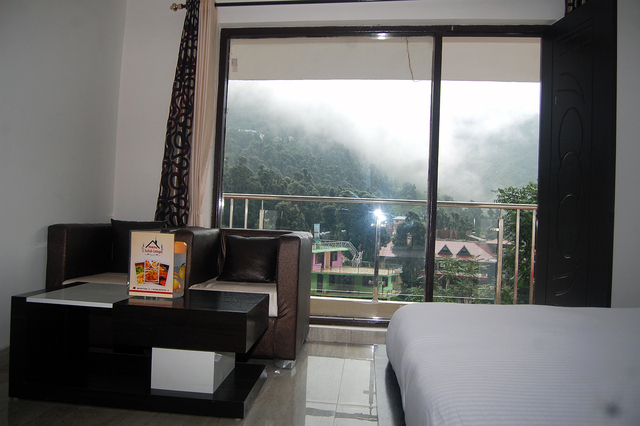 Turkish Cottage offer a great view of valley from Super Deluxe Room. 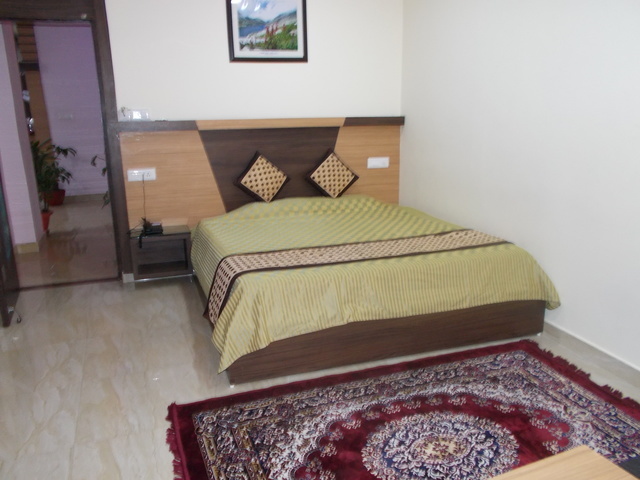 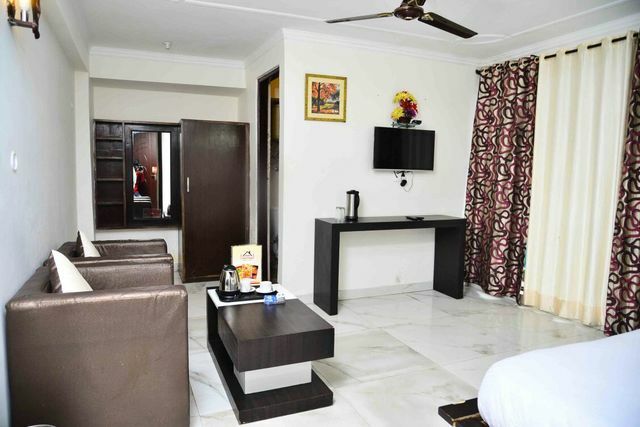 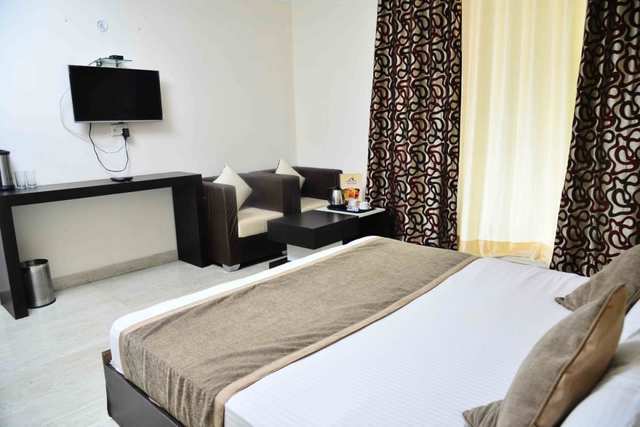 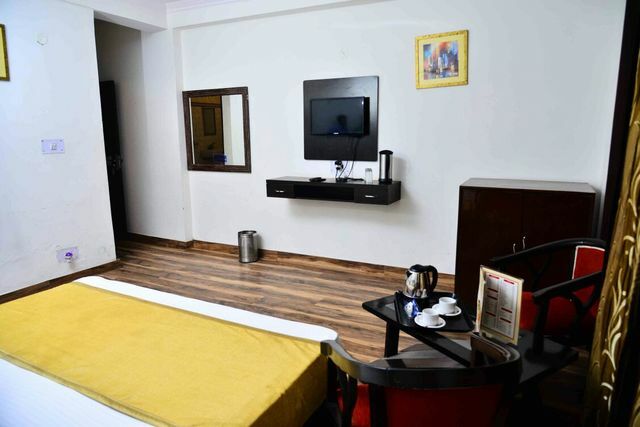 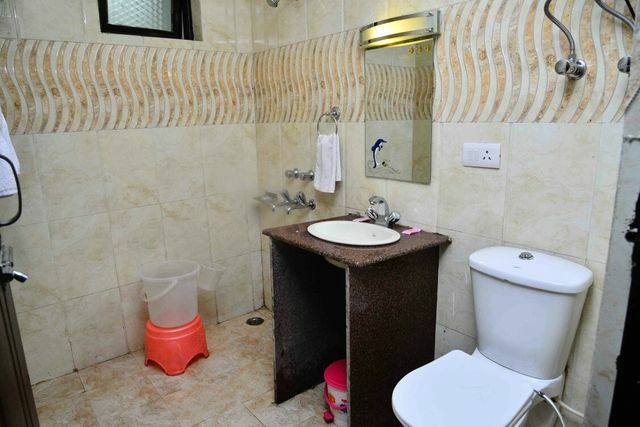 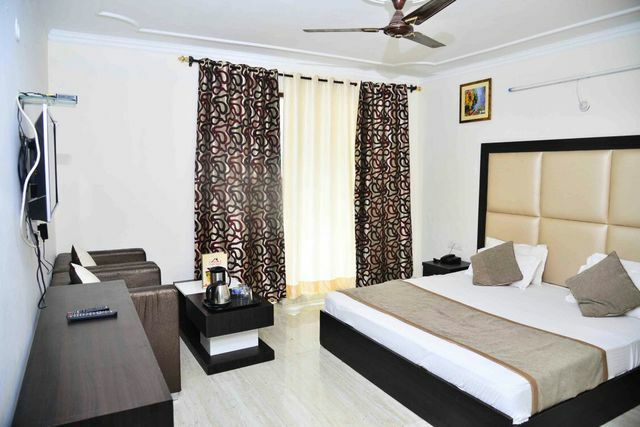 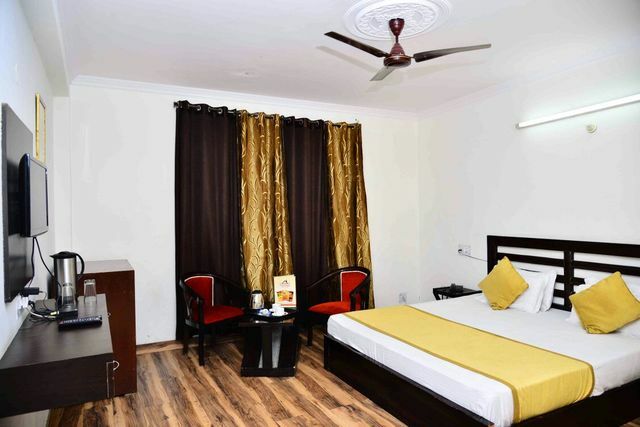 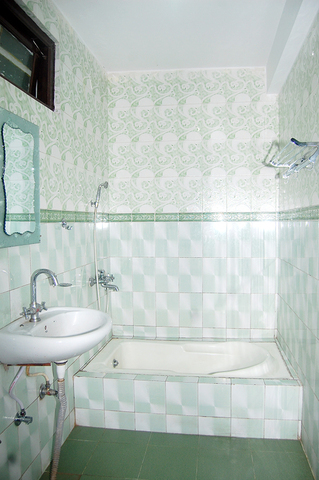 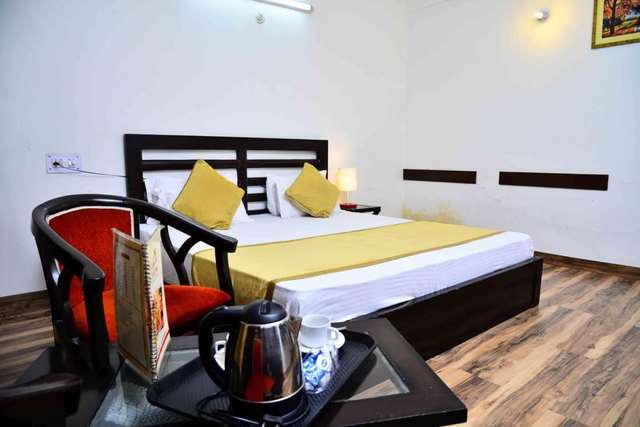 All rooms are designed as per industry standard. 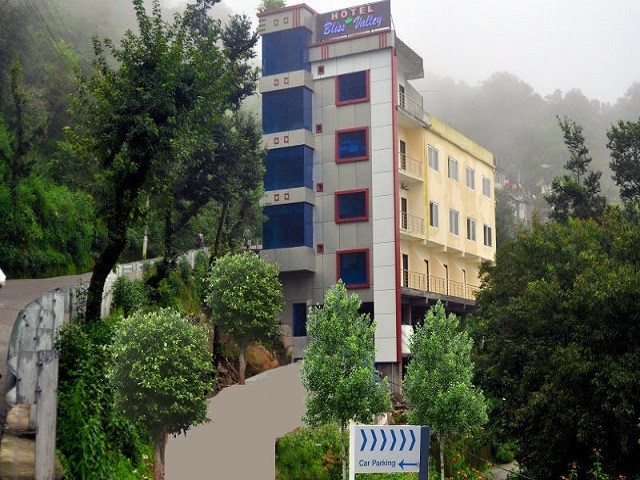 Min market of Mcleodganj is 1 km from hotel, we offer free parking at Turkish Cottage and also arrange party celebration and reunion. 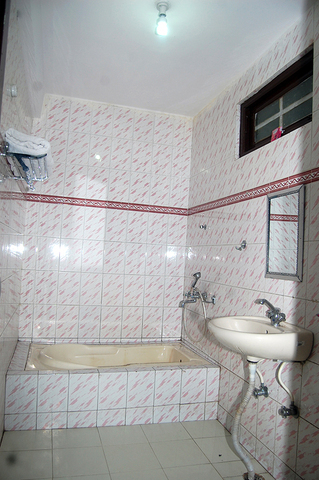 Turkish Cottage accepts only cash payments at the property.